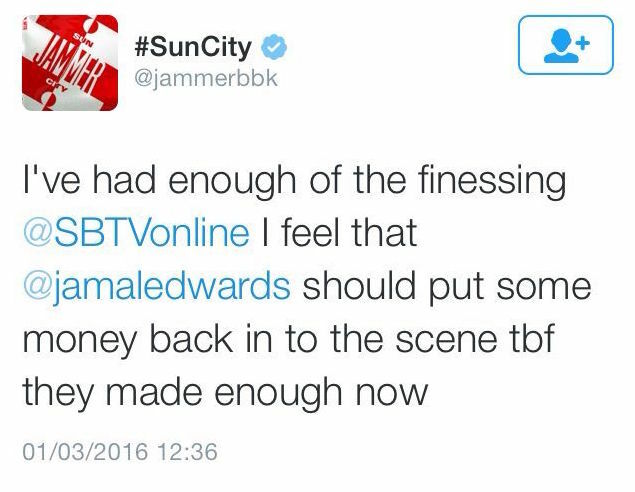 Earlier today Jammer went on a rant saying he has had enough of the likes of SBTV and GRMDaily ‘not giving to the youth’. 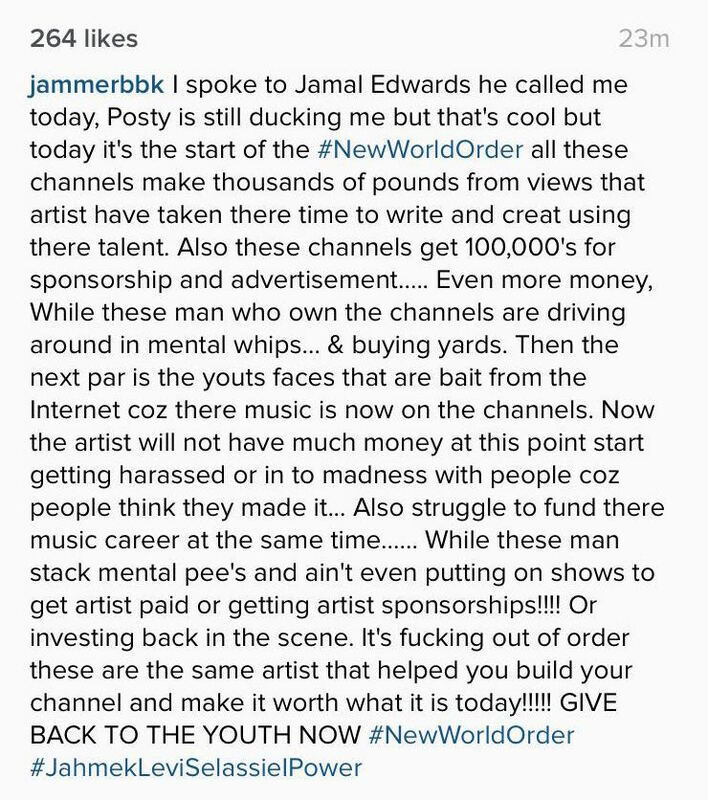 He made a few tweets and Insta posts which he has since deleted but that was not before Posty from GRMDaily clapped back and of course we were able to capture the whole thing. 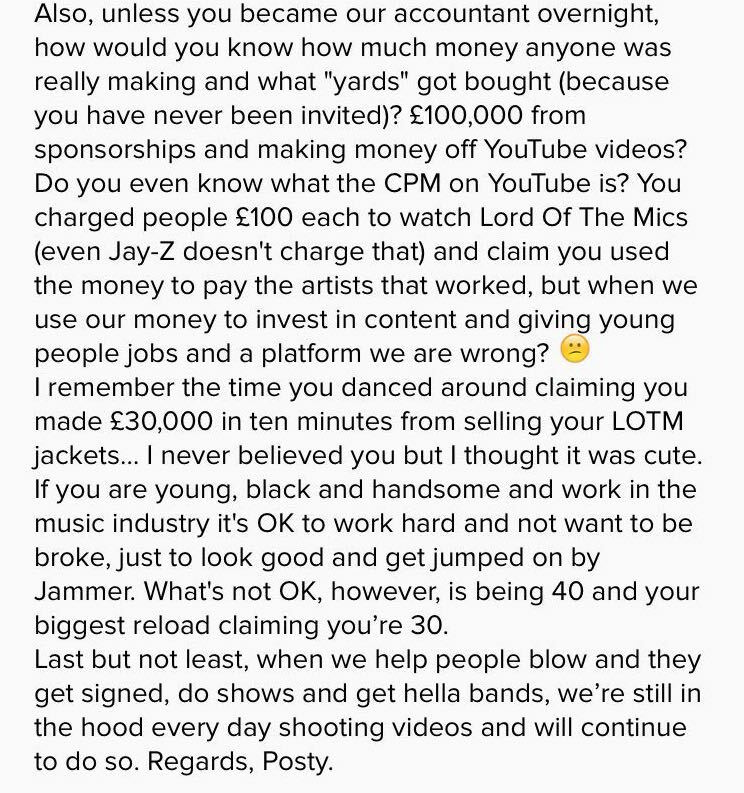 Is Drake a ‘Culture Vulture’ ?